Average Sale Price: $901,494, a decrease from the previous month of $919,099. Average Days on the Market: 26 days, an increase from the previous month of 24 days. Average Price per Sqft. Sold: $382, an increase in the previous month from $380. Sale Price to List Price: 100.60%, a decrease from the previous month from 101.27%. 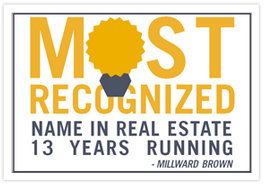 In the month of December 2013 there were: 25 active homes, 27 pending homes and 44 sold homes in San Ramon. Month’s supply: 0.5 – below average. Average Sale Price: $437,048, a decrease from the previous month of $496,509. Average Days on the Market: 31 days, an increase from the previous month of 25 days. Average price per Sqft. Sold: $357, an increase in the previous month from $356. Sale price to list price: 99.33%, a decrease from the previous month from 99.86%. In the month of December 2013 for San Ramon homes-attached there were: 12 active San Ramon homes, 27 pending San Ramon homes and 21 sold San Ramon homes. Homes in San Ramon are increasing in demand. 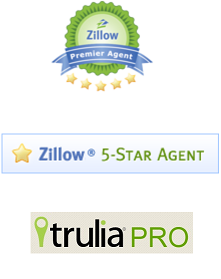 I specialize in Pleasanton, Dublin and San Ramon real estate and am eager to help you in your real estate desires. 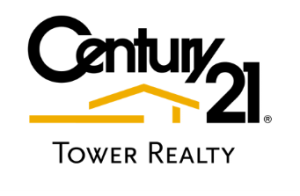 Contact me at C21Jeremy@gmail.com for any real estate related needs. Get your homes value in 30 seconds! Experience the difference when selling your home!